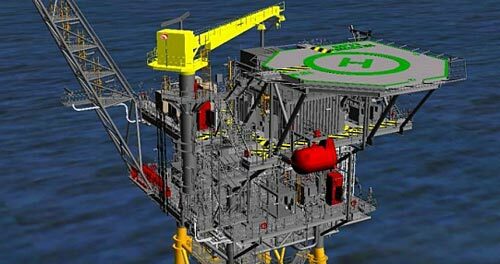 The project will feature the construction of a new platform – bpTT’s 15th offshore production facility – 60 kilometres off the south-east coast of Trinidad in water-depth of approximately 65 metres. The development will include four wells and will have a production capacity of approximately 600 million standard cubic feet of gas a day (mmscfd). Gas from Angelin will flow to the Serrette platform hub via a new 21-kilometre pipeline.